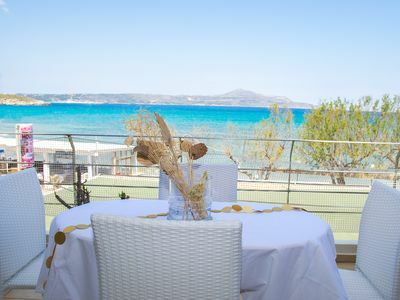 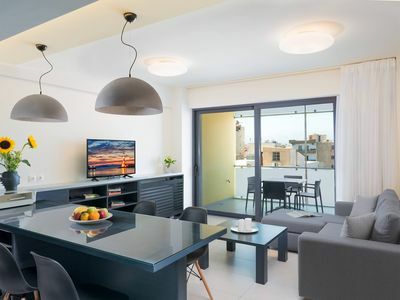 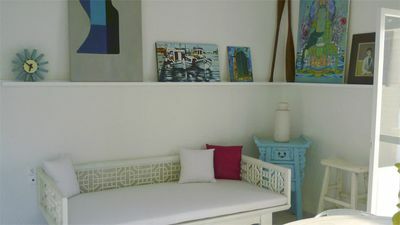 We are pleased to introduce you to our six (6) new fully equipped stylish and comfortable apartments which are located nearby the city center of Chania. 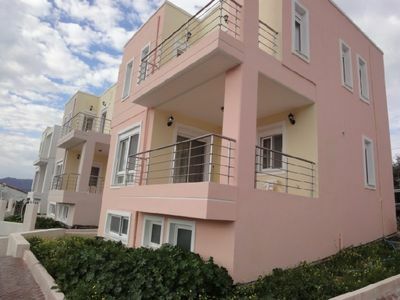 You can park your car at the private parking area or take a 7 minutes walk till a bus to the airport. 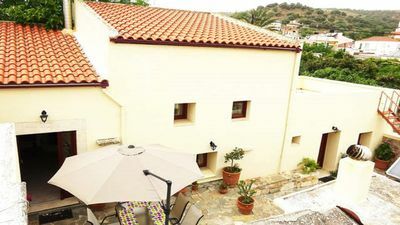 Wi-Fi, Satellite TV (of two (2) satellites), Air conditioning, Elevator, Washing machine, Dishwasher, Oven, Hearths, Refrigerator, Private parking. 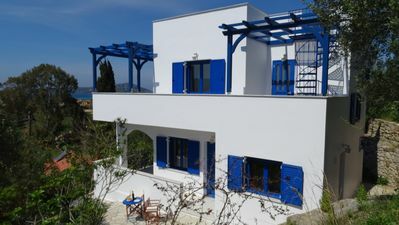 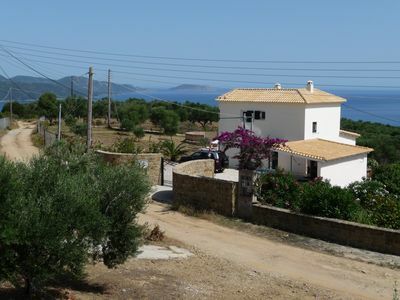 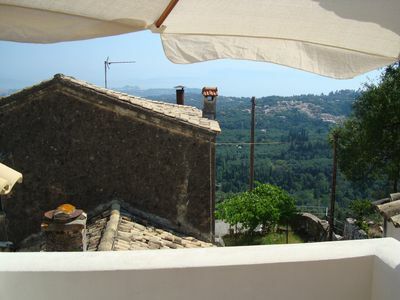 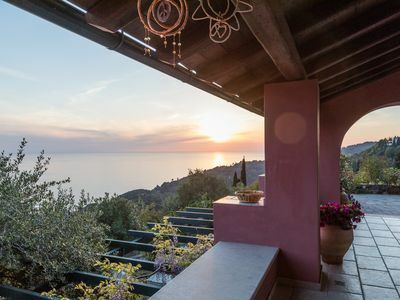 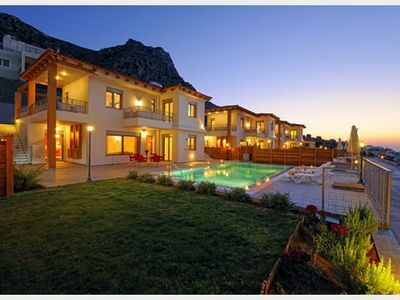 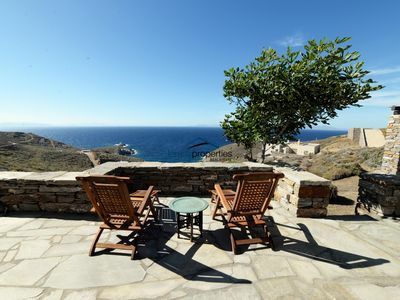 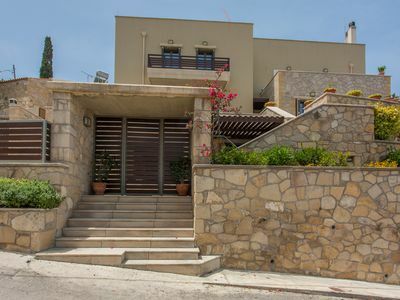 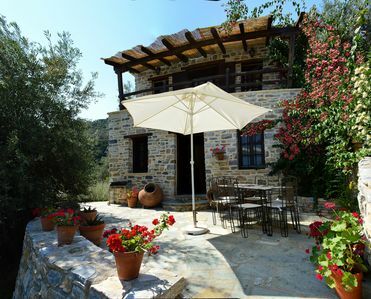 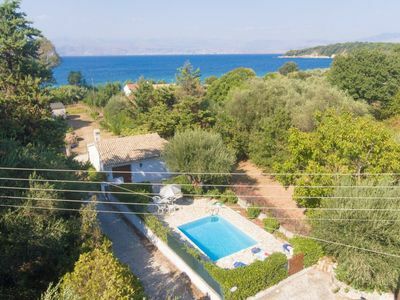 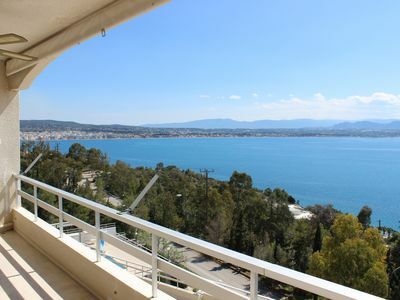 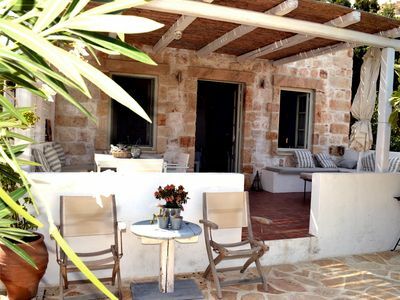 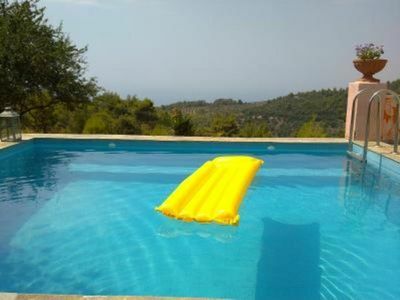 Wonderful Villa with Private Swimming Pool and Breathtaking Sea Views!